Iain MacKinnon is a native of Skye. Taught locally by Farquhar MacIntosh, he subsequently served in the Scots Guards. 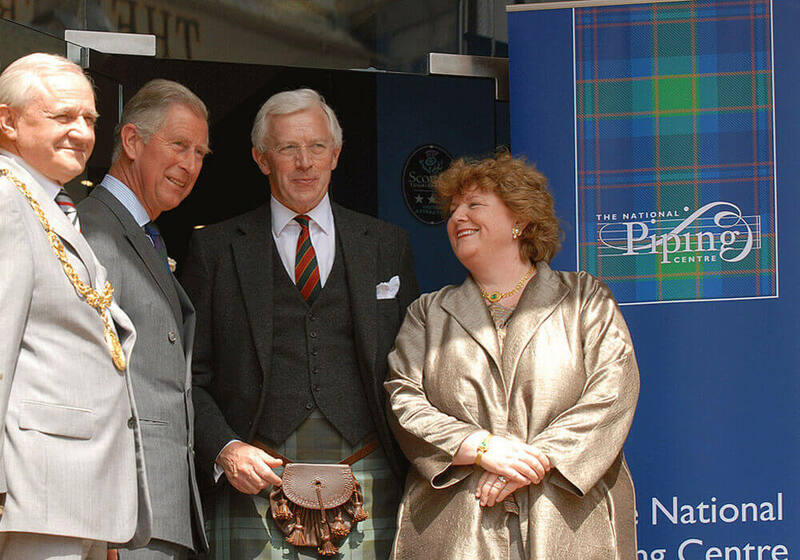 In this interview he speaks about his early days in piping in Skye, as well as his time in the Army.